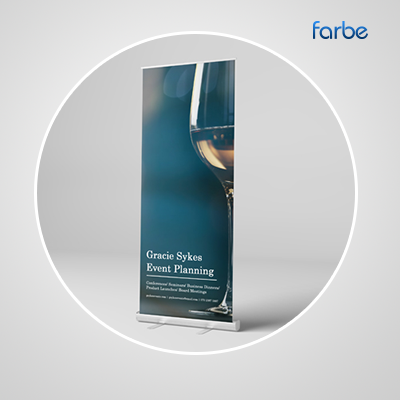 With its simple, sleek frame and vibrant display, Roll Up banners are a quick and convenient way to draw the attention of prospective customers. 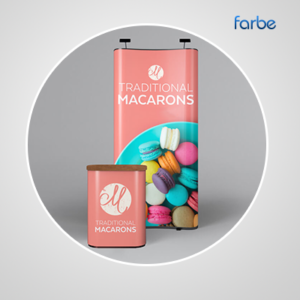 Because they’re so straightforward to put up and put away, you can take your banner on the road and make your pop-up sign stand out just about anywhere. 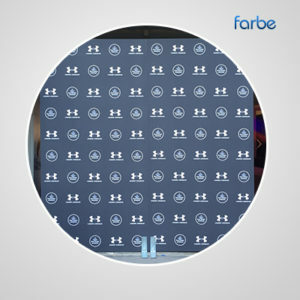 We can work with you to produce an eye-catching, high-quality print display that meets your budget. 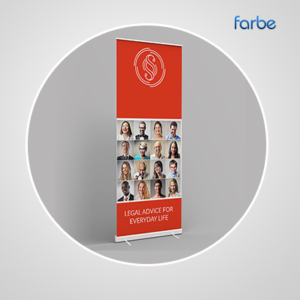 When it comes to roller banner design, the sky’s the limit – and so is your imagination. And if you need some help getting your message together, our in-house design team can assist you. Once the design is finalised, we’ll quickly get to work. 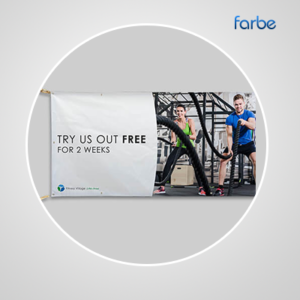 For an affordable approach to roller banner printing, consider Farbe Middle East to help you make a statement.